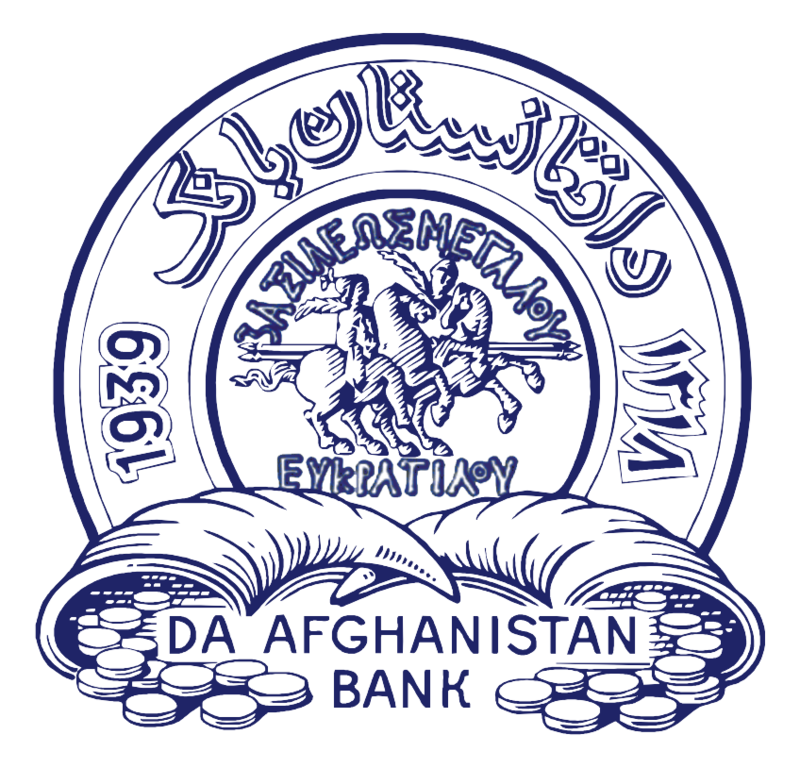 Kabul, June 24, 2017- Senior Management of Da Afghanistan Bank has announced that Afghanistan is no more in Gray List of Financial Action Task Force. 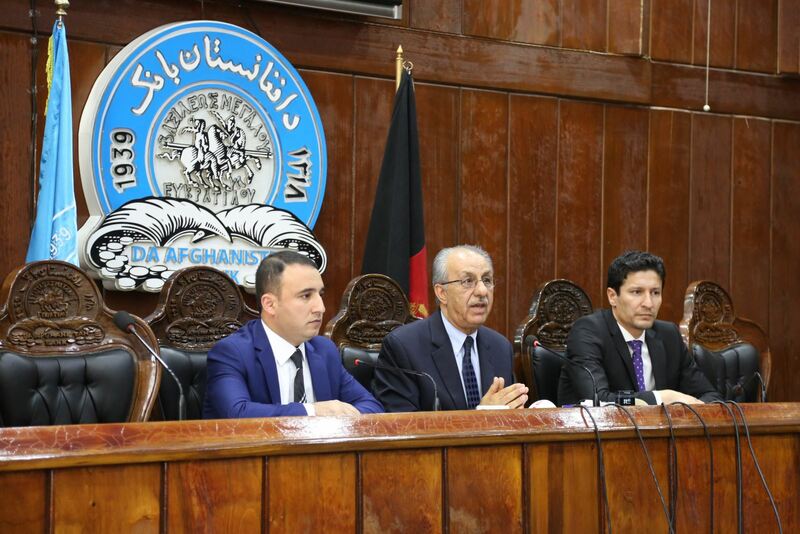 During the press conference held on this occasion, the Governor of Da Afghanistan Bank, Mr. Khalil Seddiq said that Afghanistan's coming out from the Gray List of FATF is a tremendous achievement for the Financial and Banking sector. The Financial Action Task Force (FATF) is an international organization that sets and promotes the standards for anti money laundering, counter terrorist financing and other financial crimes including combating proliferation of weapons of mass destruction and supervise the executions of the countries that hold direct and/or indirect membership of this organization. FATF holds meetings three times a year and discusses the progress of different countries in mentioned areas and, on a consensus basis, adopts necessary measures. The organization has set 40 recommendations in place as the standards for anti money laundering, financing terrorism and other financial crimes which have to be complied and implemented by all countries. Afghanistan's laws, regulations and legal framework of anti money laundering, counter terrorism financing came into assessment in 2011. After some critical flaws and difficulties as well as cases of non implementation of FATF basic recommendations were found upon overhaul, Afghanistan went under a tough and continuous evaluation of International Cooperation Review Group and also Asia Pacific Group on money laundering. Based on operational plan, the related institutions of Government of Afghanistan have executed necessary actions in the respected of listed laws and successfully conducted on-site assessment in April 2017. The Financial Transactions and Reporting Analysis Center of Afghanistan played a significant role in delisting of Afghanistan from the Gray List of Financial Action Task Force. The government related institutions which contributed in this achievement, are the National Security Council of Afghanistan, Ministry of Justice, Attorney General Office, Anti-corruption Justice Center for major crimes, Anti-corruption Center for anti-drug, Financial Supervision Department of Da Afghanistan Bank, National Directorate of Security, Revenue Directorate of Finance Ministry, Customs Department, High Crimes Department, Counter-Terrorism Depratment and Counter-narcotics Police of the Ministry of Interior Affairs. Da Afghanistan Bank, responsible for implementing and coordinating of the operational plan of FATF, hails the delisting of Afghanistan from the Gray List of FATF as a significant step towards boosting the credibility of Afghanistan's financial system in the eyes of the world. "The FATF welcomes Afghanistan’s significant progress in improving its AML/CFT regime and notes that Afghanistan has established the legal and regulatory framework to meet its commitments in its action plan regarding the strategic deficiencies that the FATF had identified in June 2012. Afghanistan is therefore no longer subject to the FATF’s monitoring process under its on-going global AML/CFT compliance process. Afghanistan will work with APG as it continues to address the full range of AML/CFT issues identified in its mutual evaluation report, in particular, fully implementing the cross-border regulations at its official land border crossing points"
It is worth mentioning that the performance assessment of the countries in the area of anti money laundering and combating terrorism financing may continue and the concerning government departments should not only preserve these achievements but also take further measures to enhance the effective implementation of laws and regulations. Da Afghanistan Bank congratulates this massive gain to the relevant Institutions of the Government of Afghanistan and financial and banking sector of the country partners.